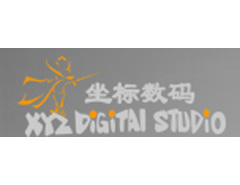 As creative, innovative and high-technical as XYZ Digital Studio is, our company is specialized in the production and designs of feature film, animation series, cartoons, games, publishing and merchandising. The CEO is Mr. Zou Shanwei under whose leading we have already many mobile games such as“Running Rabbit”, “Rogue Heroes”, “The Heroes of Magic God”. Animation IP like “Extreme Football”, “G-Fighters”, “Jungle Survival”, etc.